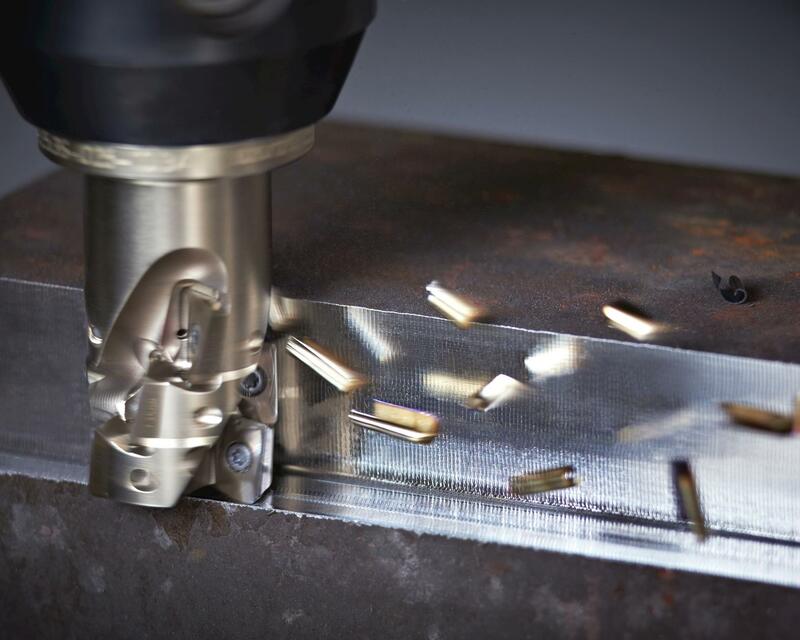 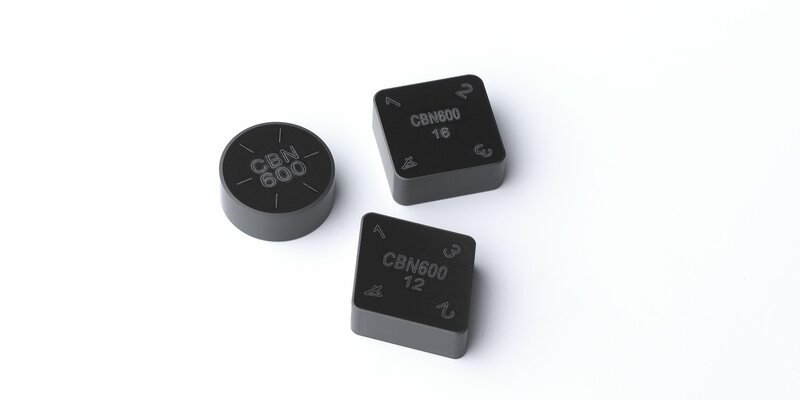 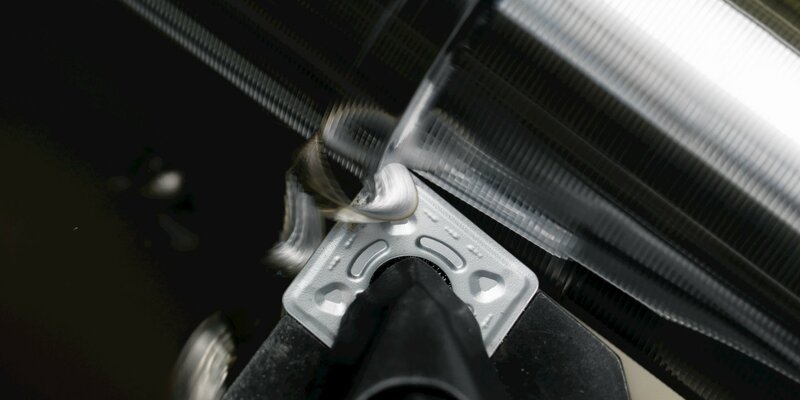 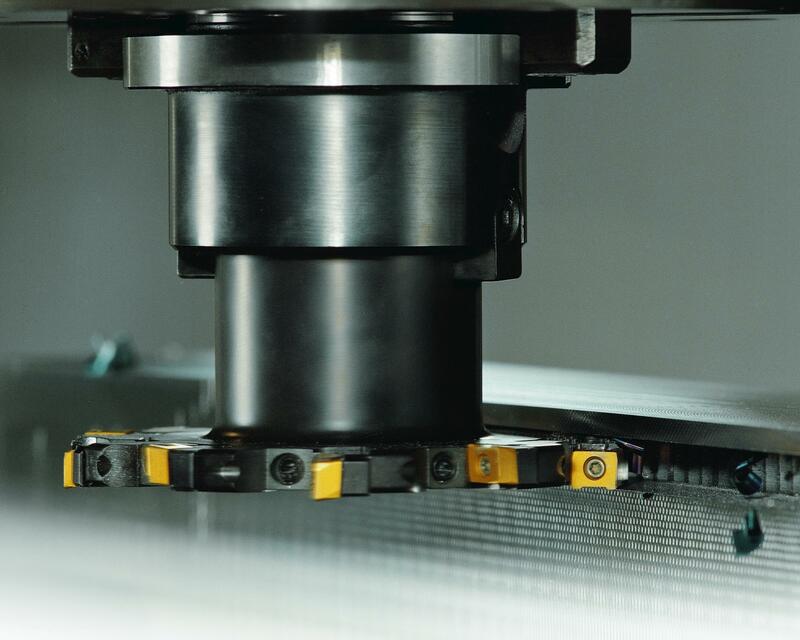 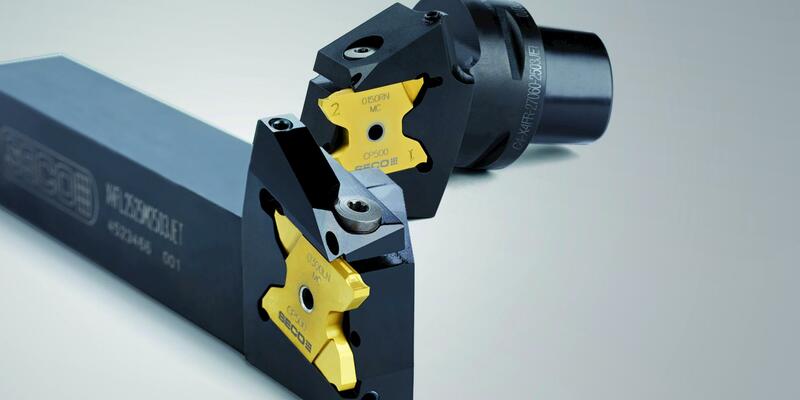 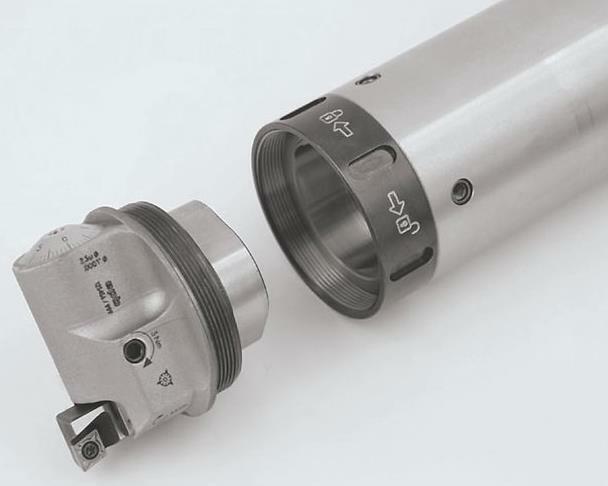 As a universal rough-turning grade, CBN600 endures abrasive workpiece materials, heavy cutting forces and high levels of thermal shock for varying depths of cut conditions. 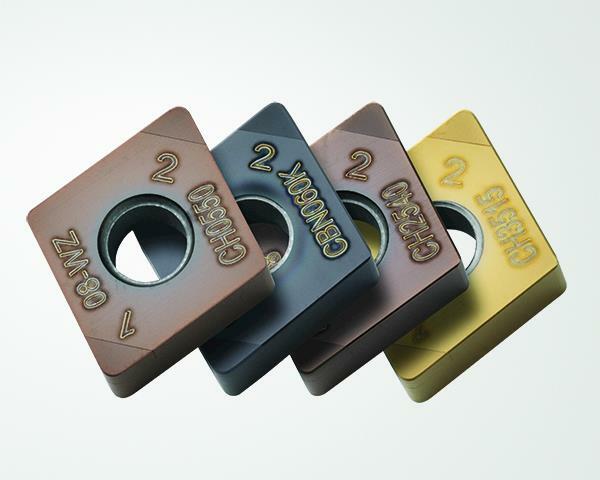 The grade encompasses nine standard products, and inserts are available in round, rhombic and square styles. 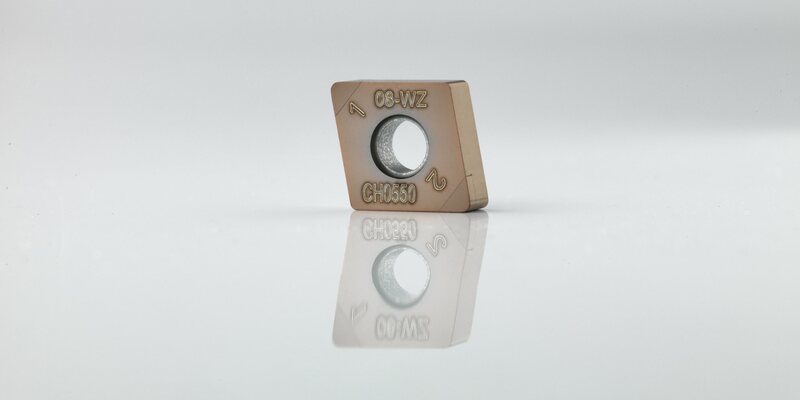 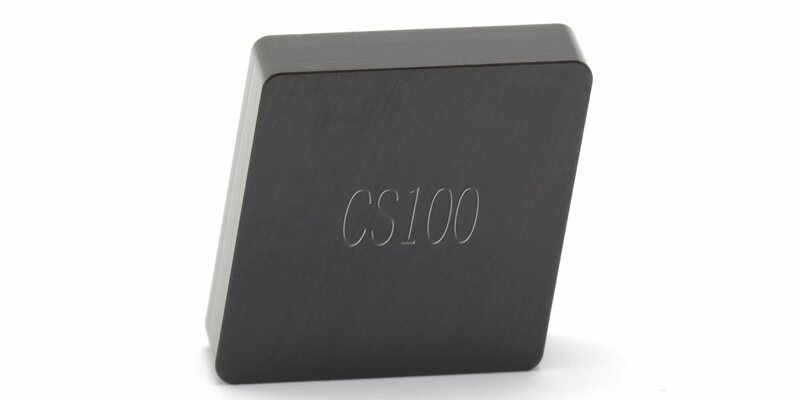 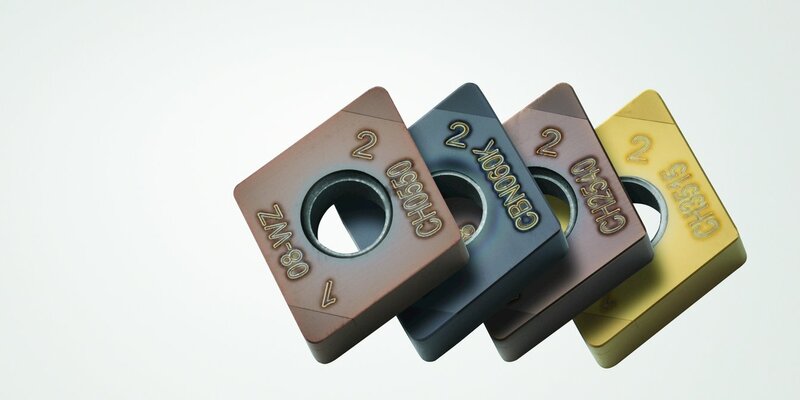 The new grade complements Seco’s existing CBN300 and CBN500 premium grades for similar materials.